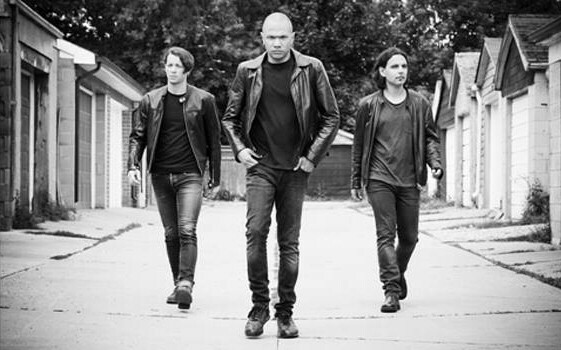 After being more than 20 year in the rock and roll business already, Danko Jones have an impressive resume to show for. They have sold out headline tours across Canada and Europe and now the Canadian trio release their new album called Wild Cat. I had the chance to talk to Danko Jones (guitars, vocals) and bass player John Calabrese, so here we go. So guys, what have you been doing since I last spoke to you on Bospop 2015? Fire Music, your previous album, was your most successful album so far, any ideas, thoughts why that album was so successful? Was it a radio friendly album? You changed record labels, why? You used the same producer as for Fire Music? 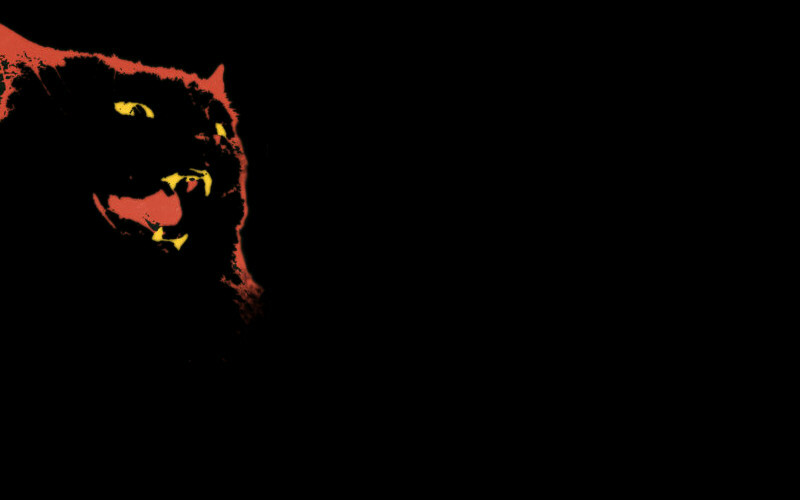 Why did you call the album Wild Cat? So, let’s go through a couple of songs, if that is ok with you? Let’s start with my favourite track called Revolution. Success In Bed, a rather trivial title? You Are My Woman, it really sounds like a Thin Lizzy song, right? Which new songs will end up on the set list for the Wild Cat tour? 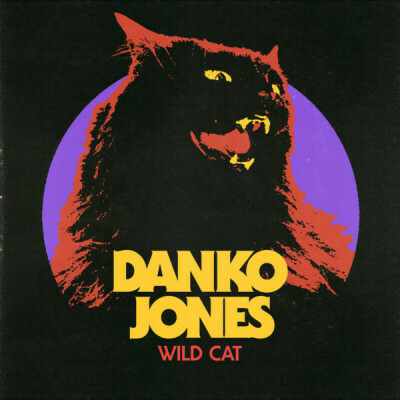 Danko Jones have been in the rock and roll business for more than 20 years now, what are the highlights of your career so far?